Create a beautiful work of art without soldering! 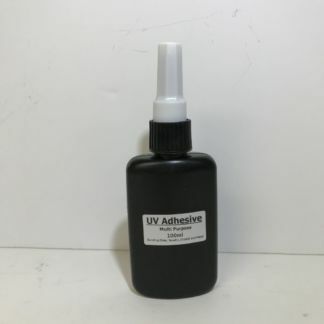 Use the UV Light Source to activate the UV Adhesive and your design will be ready in minutes. 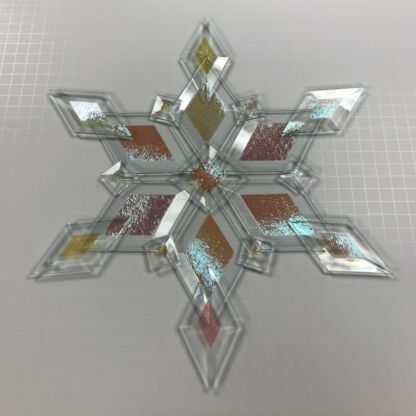 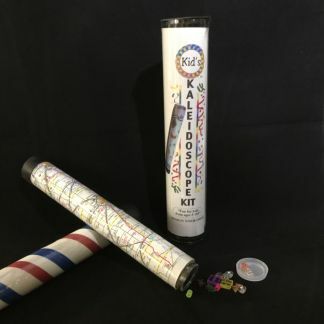 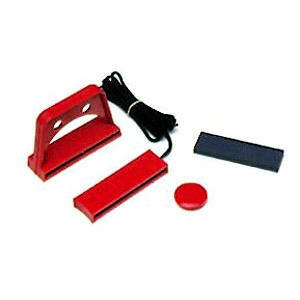 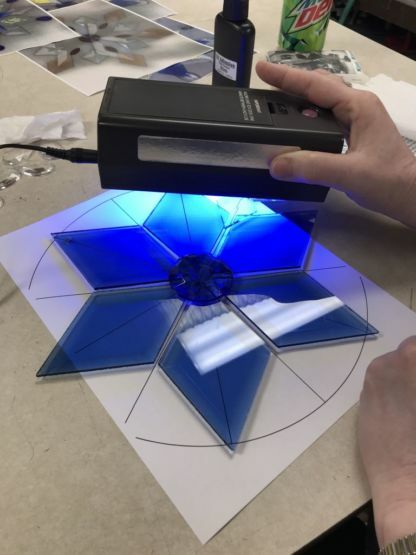 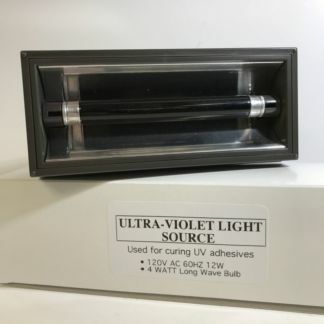 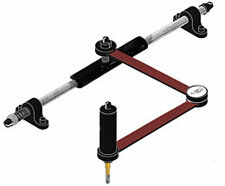 SKU: UV Light Source Category: Stained Glass Tools & Acc. Use the Ultra Violet Light Source to activate our UV Adhesive to reliably bond glass pieces in minutes. 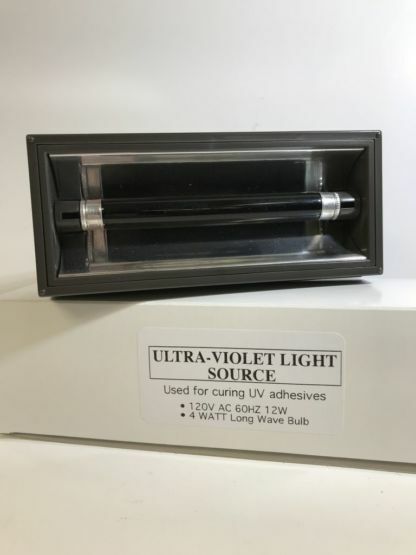 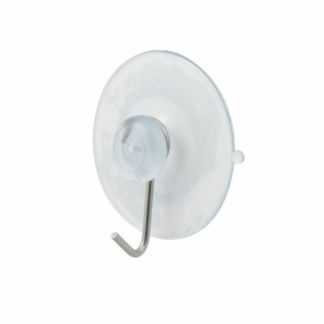 The 4 watt bulb uses long wave UV rays and measures 7″ x 3″ x 2″.